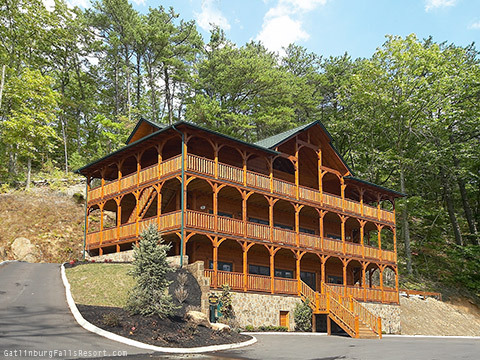 Perched high atop the Gatlinburg Falls Hidden Valley Resort sits Mountaintop Mansion, the perfect vacation spot for your next large-scale Smoky Mountain getaway. 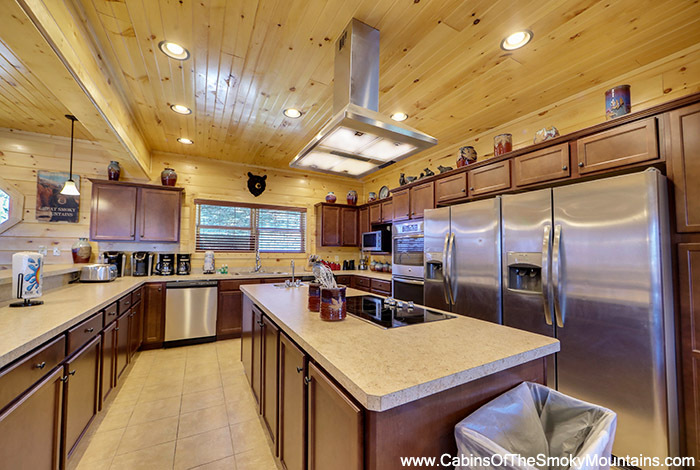 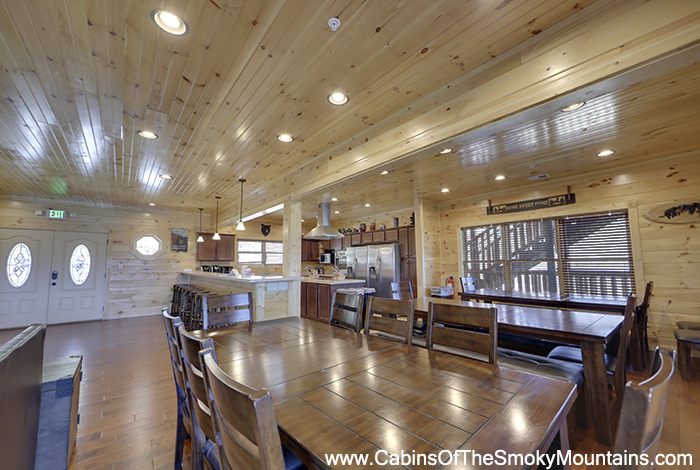 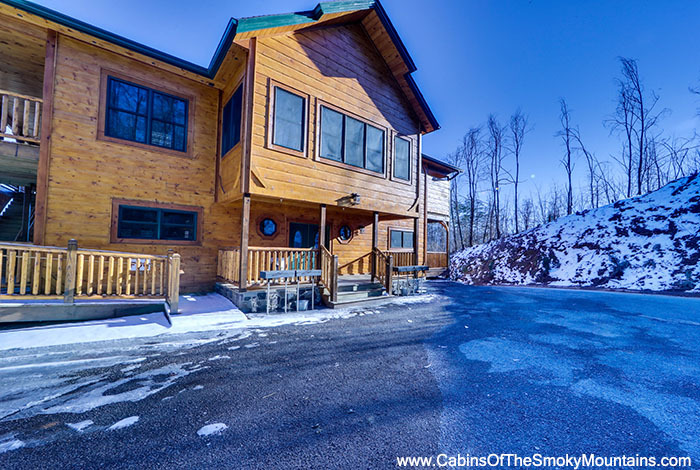 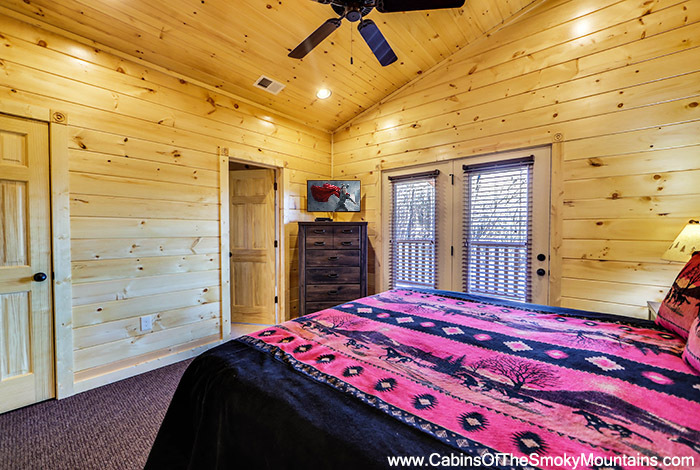 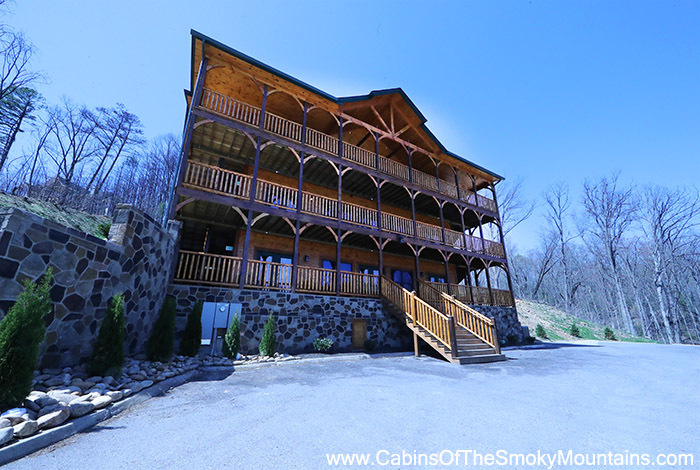 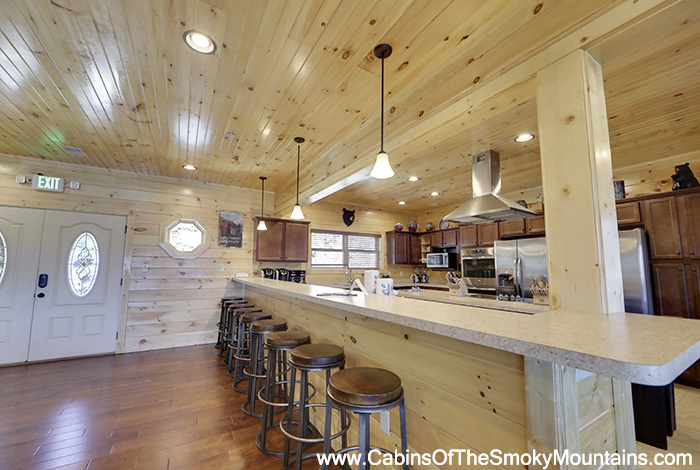 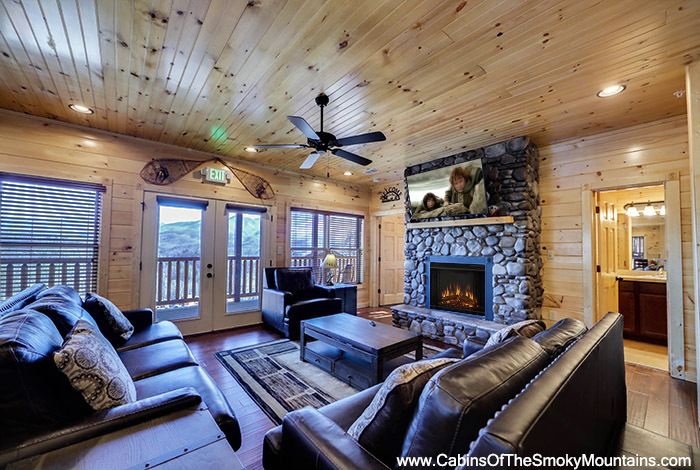 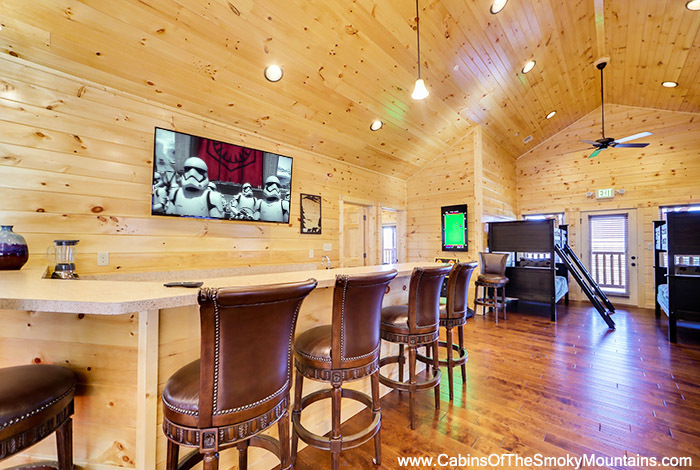 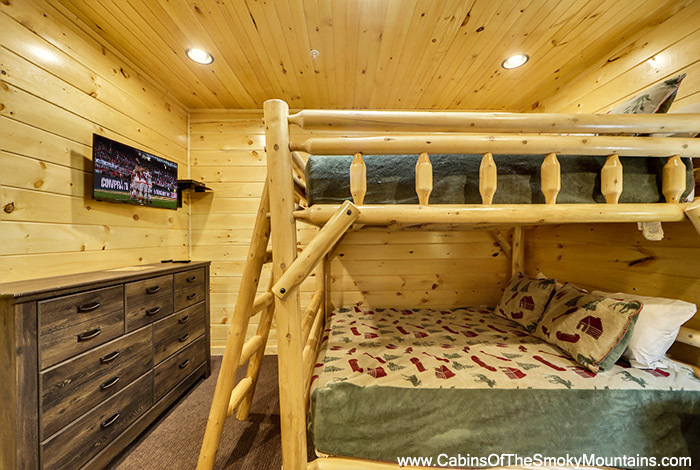 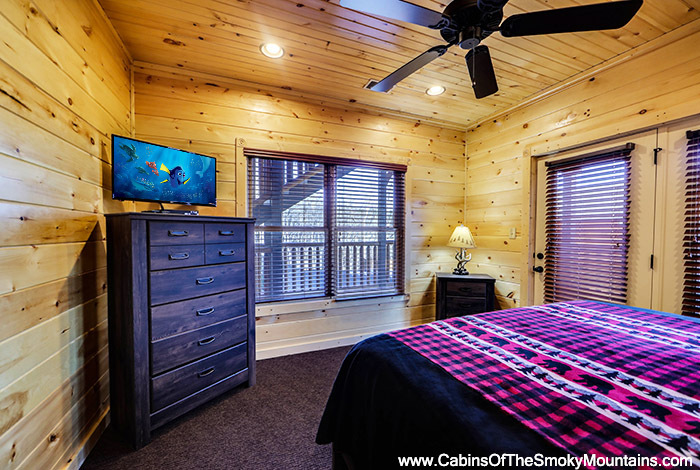 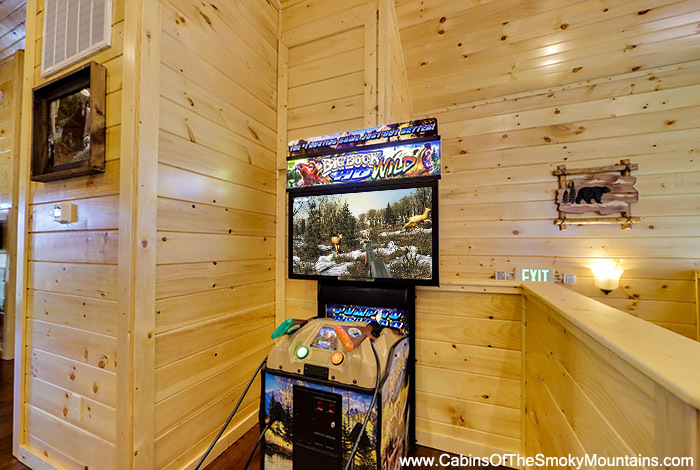 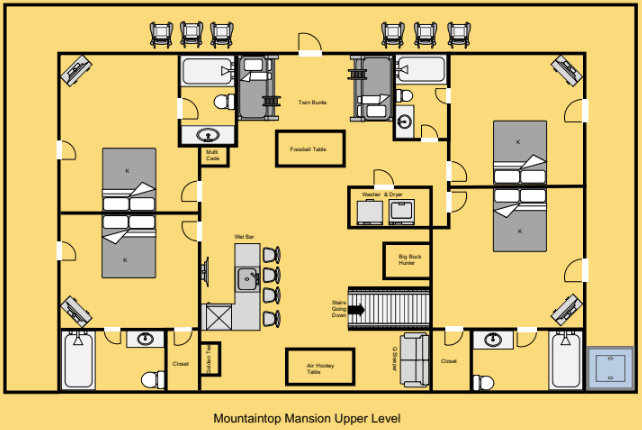 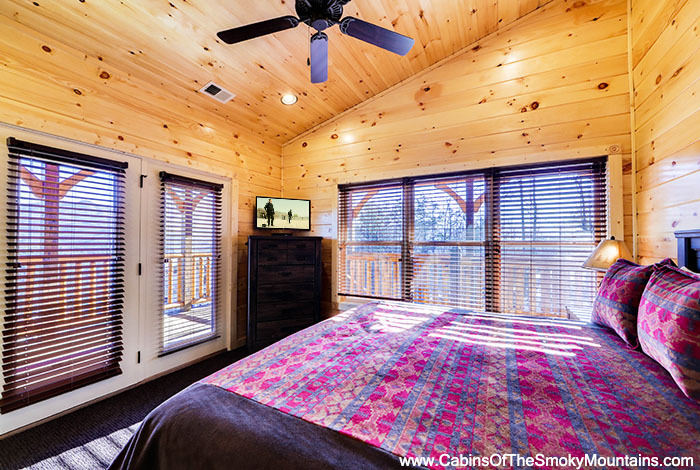 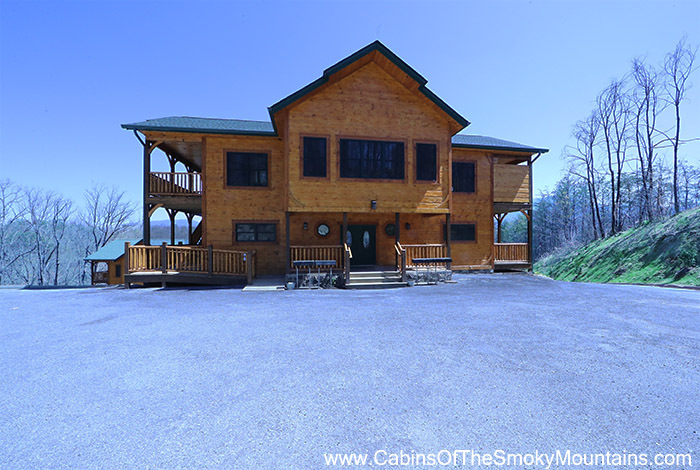 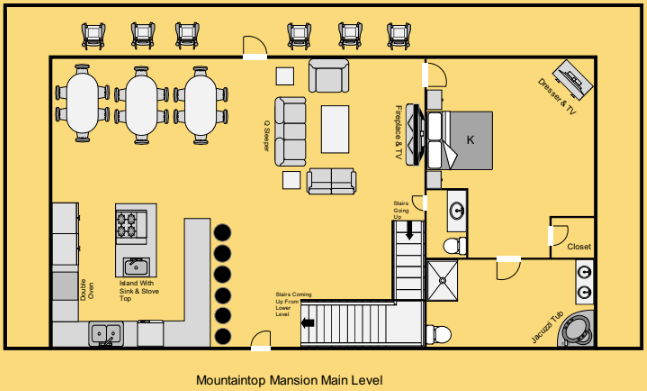 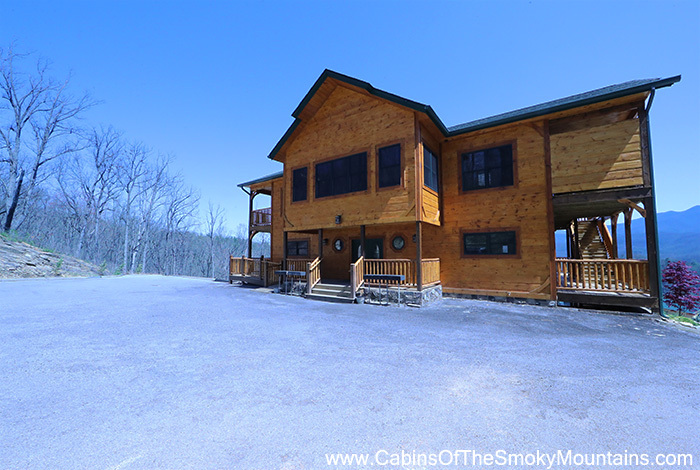 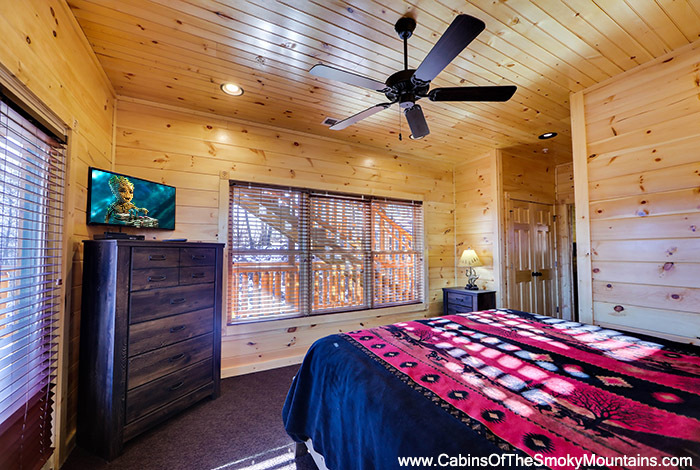 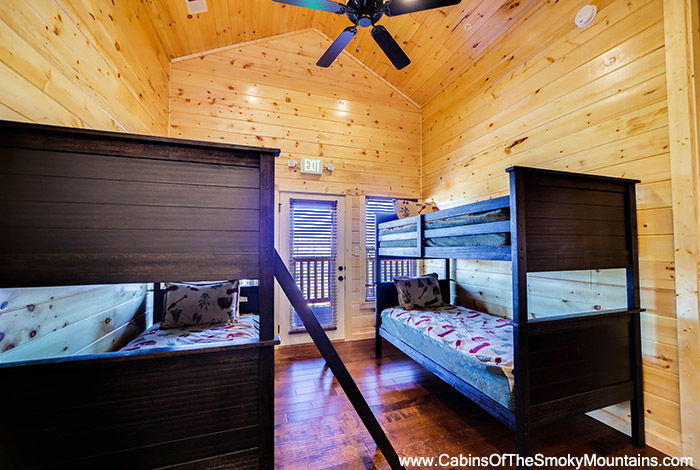 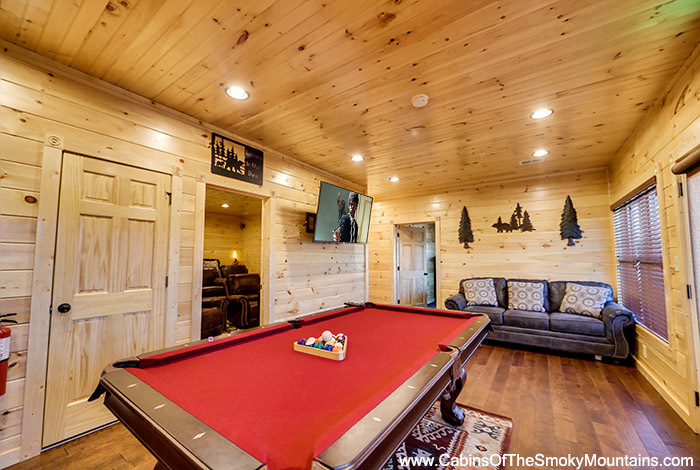 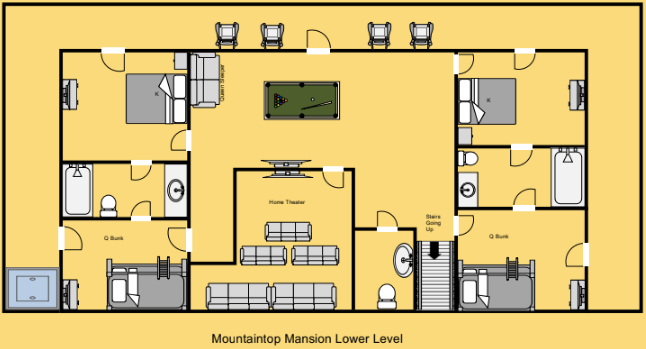 This 9 bedroom luxury Gatlinburg cabin rental can comfortably accommodate 32 guests and features plenty of premium amenities to keep everyone entertained. 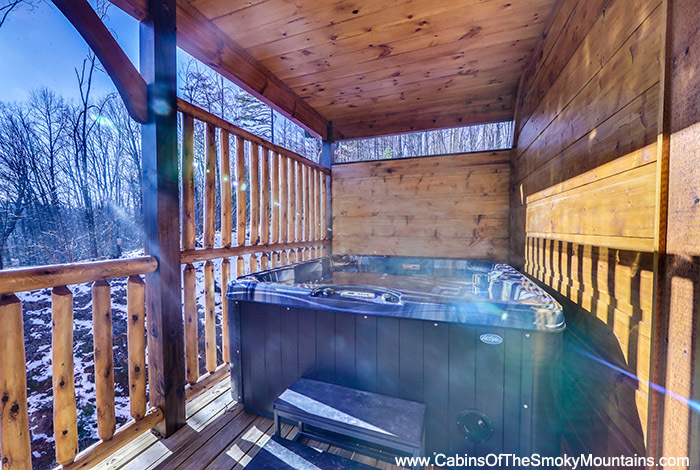 If relaxation is what you are looking for, then head to the deck and slip into any of your 2 porch swings, 20 Amish rocking chairs, or2 hot tubs, all of which features breathtaking views of Mount Leconte and the Great Smoky Mountains National Park. 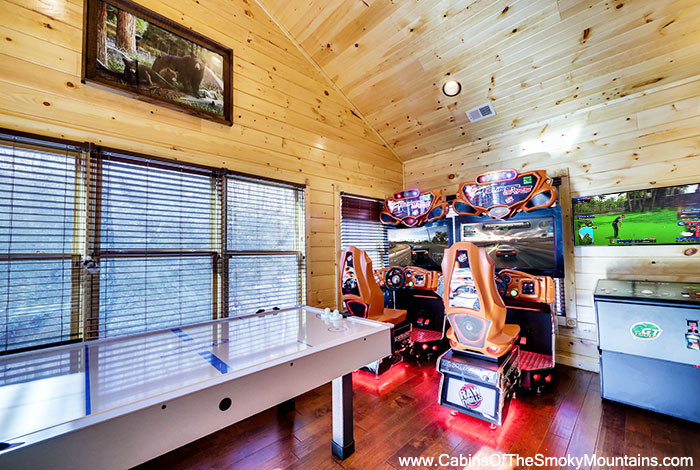 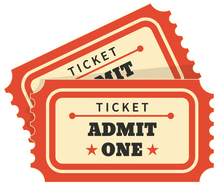 Everyone will enjoy the interior as well with its 14 TV’s, Home Theatre, Wet Bar with Bar Fridge, Wifi, and game room stocked with Pool Table, Terminator Pinball, Air Hockey, Golden Tee, Bumper Pool/Card Table, and Ms. Pac Man/Galaga arcade game. 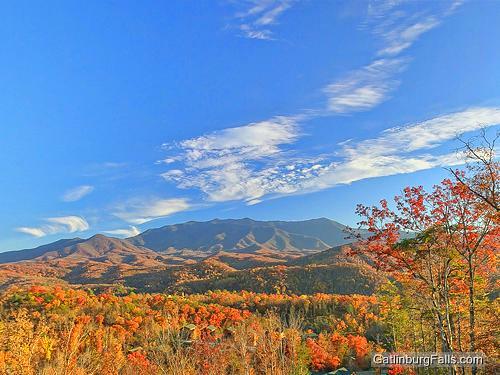 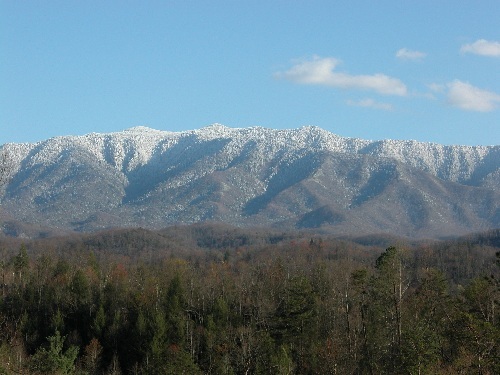 All this while downtown Gatlinburg and Pigeon Forge sit just minutes away. 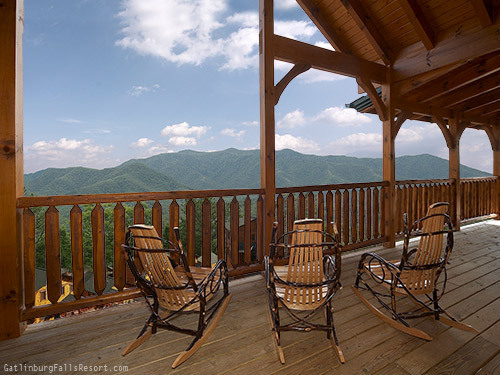 So come enjoy a stay at Mountaintop Mansion and enjoy the Smoky Mountain vacation of a lifetime.